What format do you prefer to read in? So, I wanted to do a quick summary of the reasons I have become a convert to audiobooks. You can listen to it while doing dishes/ironing/sewing/cleaning. So I’ve realized that most of those options basically boil down to multitasking! But it really does make long trips fly by, housework seem less tedious, and free up all but your ears for being productive or creative! The reason I avoided audio books for so long was that I simply consider myself bad at listening! I was terrible on listening comprehension tests and I just decided as a result that I’m not good at taking in information that way. But, that was when I was a kid and now, while I might get distracted and have to rewind a few seconds (or minutes) I can sit and absorb and imagine while listening. It’s probably even improving my listening skills! I know my limits though – I can’t listen very well while marking school work or reading anything else really. It has to be a different part of the brain for multitasking! I’ve been known to sit in my car in the carpark at work or driveway outside my house just to hear one more chapter! I listened to a number of audiobooks while I made a quilt a year or two ago, and the audiobook for Outlander by Diana Gabaldon got me through numerous flights around Europe this summer! Sometimes if I can’t sleep I listen to an audiobook until I nod off. So, if I have got you in any way intrigued, where should you start? First off, I’d suggest an audible trial. You use your amazon login and you get two free downloads before you have to start paying. You can listen to little samples to check if you hate their voice or love it (I spend a ridiculous amount of time doing this), and you can get a free swap in if you don’t like it (although I haven’t yet had to do this). You can listen to this on your phone or a computer. Secondly, I’d recommend seeing what your library has on offer. Depending on what systems they use, you may need to download an app on your phone to listen, or some may offer listening in your browser. Auckland Libraries uses an app called OverDrive which allows you to browse, download, and listen on your phone – all you need is your library card number! Thirdly, look for CD audiobooks. These can be bought in most bookshops and some libraries have a nice selection. It’s like the audio equivalent to a hardcopy book and is good for if your car has a CD player. I also think it’s nice to invest in any good ones if you want to have it for your children to put on for themselves without needing their own little computer or smartphone. I know that the Harry Potter Audiobooks narrated by Stephen Fry are often high on recommendation lists! Once a classic, always a classic. In conclusion, the humble audiobook has a lot to offer you in your busy life. Let the smooth tones of storytellers take your mind away from your reality and don’t feel guilty about indulging in some reading time when you have dishes to do and commutes to endure. What’s stopping you? 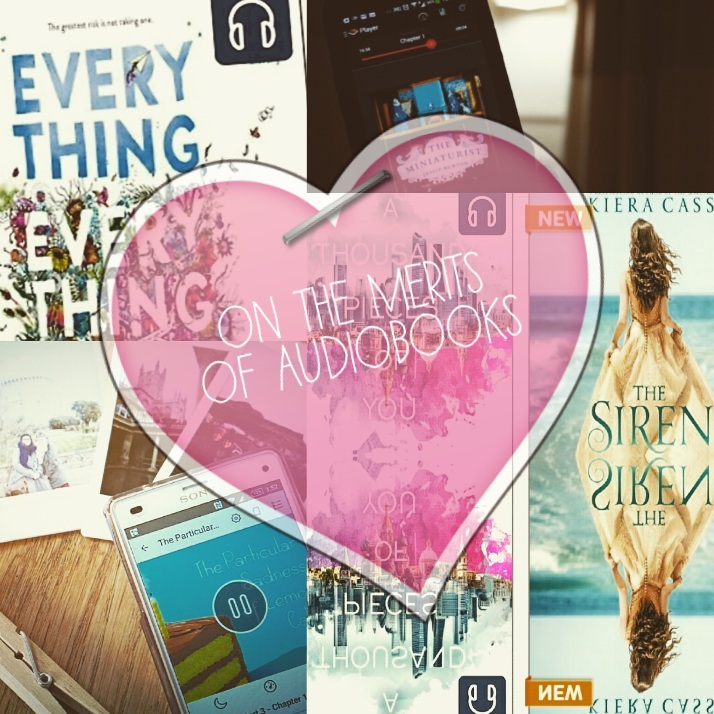 If you have any suggestions of why YOU love audiobooks or questions on how to get started please leave a comment! Happy Friday friends! I am posting this in advance because I am SO excited! 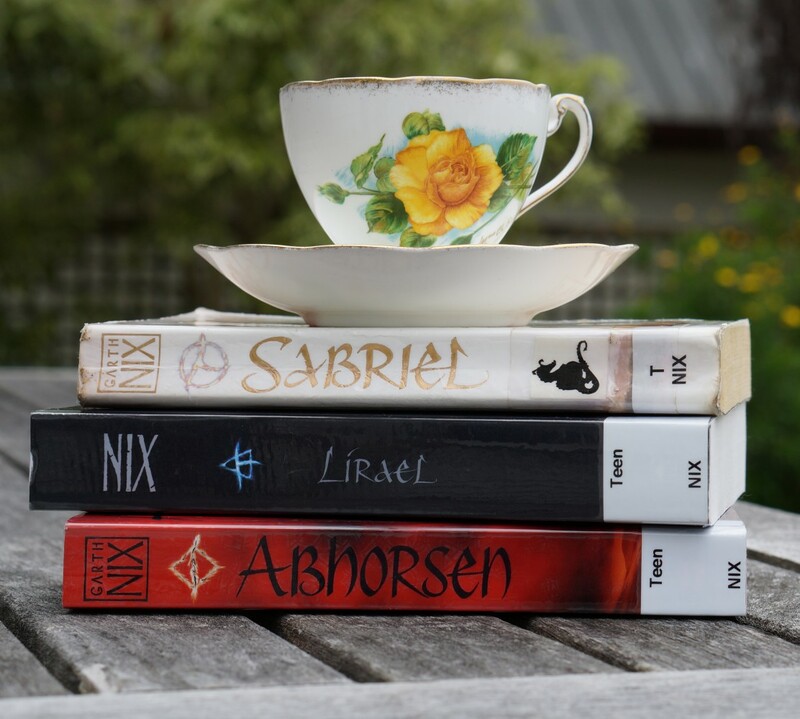 This October I am hosting a book photo challenge! If you’re on instagram or tumblr or twitter you may find it easier on there, but wordpress is also a great place for posting photos. 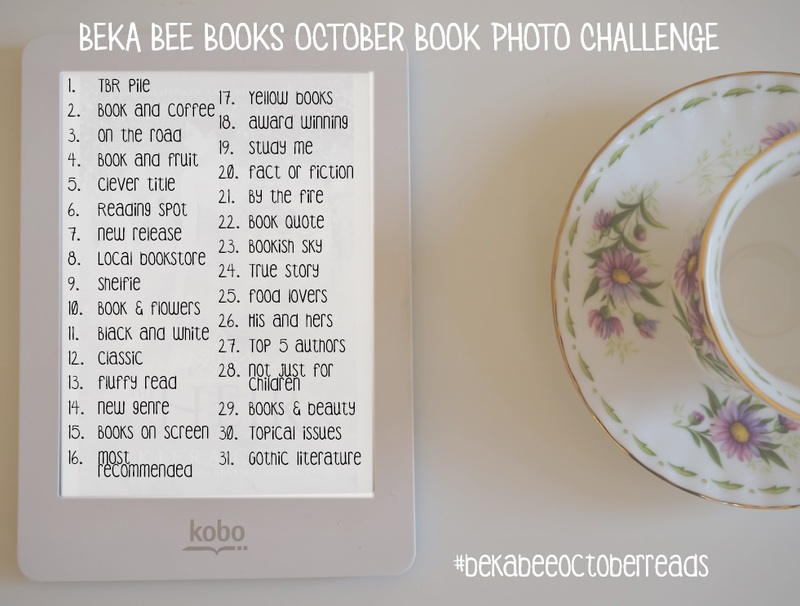 I’d love any of you to participate – just use the tag #bekabeeoctoberreads and please tag or mention bekabeebooks! I have designed the challenge to be mostly easy and fun but also hopefully to remind you to try new things – like reading a new genre – and to go new places – like your local library or bookstore. Of course most of you probably do stuff like that anyway but it’s great to share and promote! 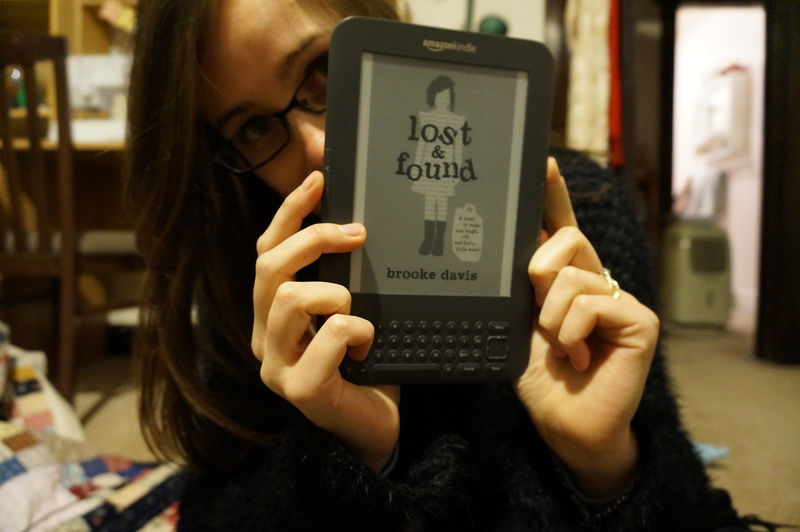 Lost and Found is a quirky tale of loss, grief and adventure and is the debut novel of Australian writer Brooke Davis. Seven year old Millie Bird was curious about Dead Things even before her dad died. She kept a book of them. When Millie’s dad dies her mother struggles to cope. Before long Millie finds herself spending far too long waiting for her mum at the department store. Hours turn to days. She befriends an old man, Karl the Touch Typist, who gives her some food and drink. Karl too has lost someone. 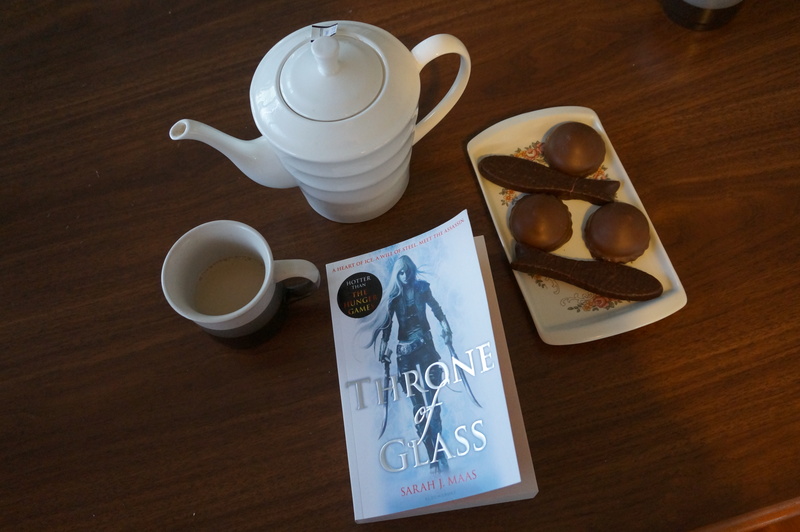 I have been on a big reading buzz lately and out of all the books I have read this month, Throne of Glass is the standout. It is a fantasy novel, the first in a series, and our heroine is Celaena Sardothien, the infamous Adarlan’s Assassin, the killer who was caught. 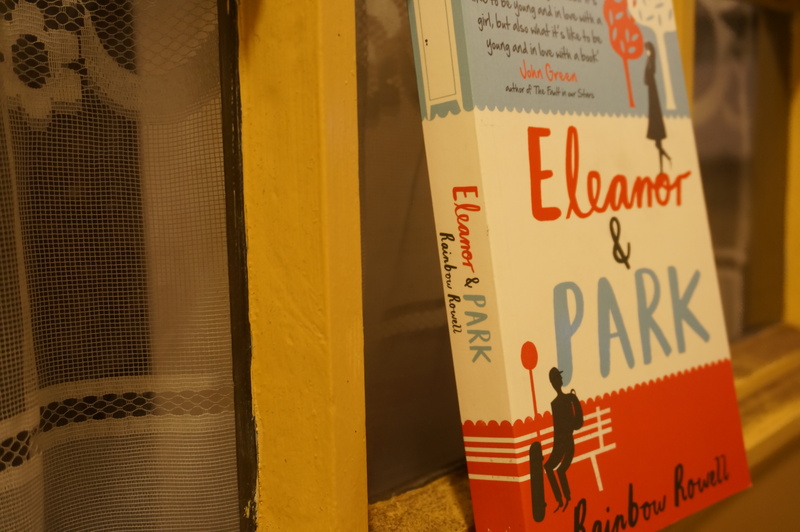 This is by far my favourite book of this year! 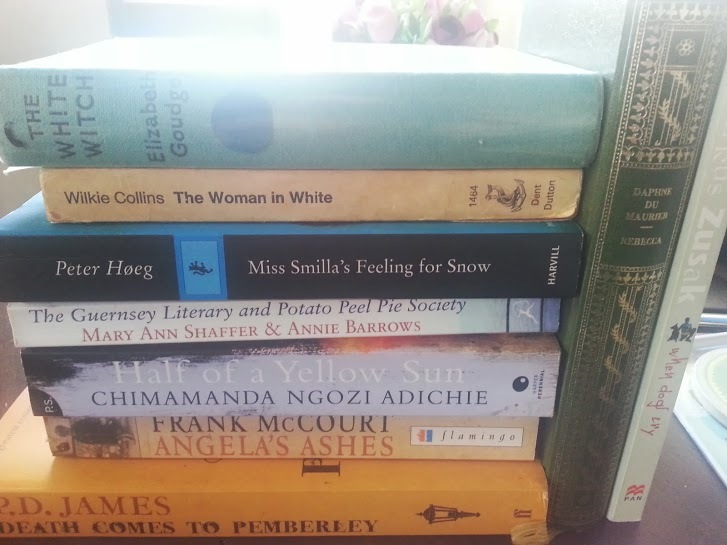 Almost every weekend I like to pop in to the second hand stores near my house and scour the book selection. The result is an ever-growing pile of books which I somehow struggle to get to. All these books are second hand and just waiting to be read! I usually buy things I know are well recommended or by someone I have enjoyed reading before. Despite this I am finding that this pile is neglected, especially when I have new books from the book store or arriving in the mail! 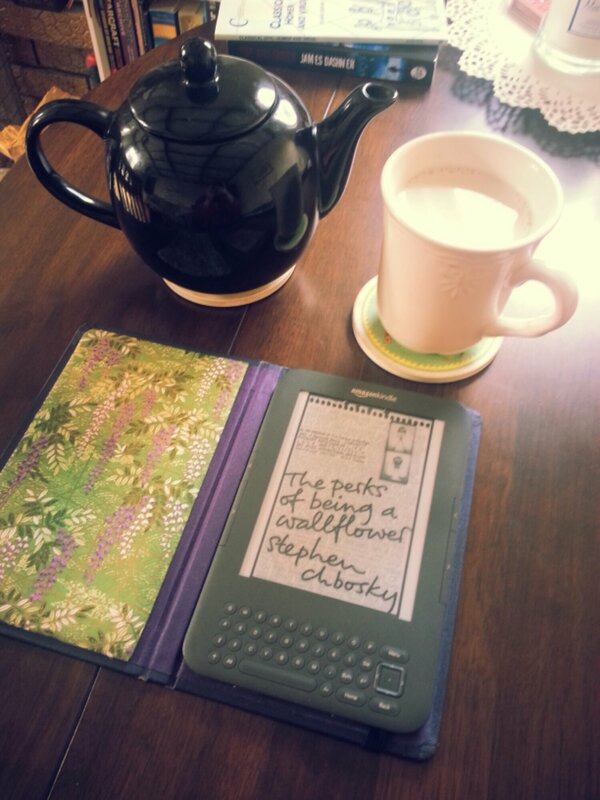 I read Chobsky’s The Perks of being a Wallflower a few weeks ago. It’s a book that is quite popular with my students at the moment. There really is something very appealing about it. I have yet to see the movie (I’m a typical read-the-book-first kinda gal) but from what I’ve heard it’s good.